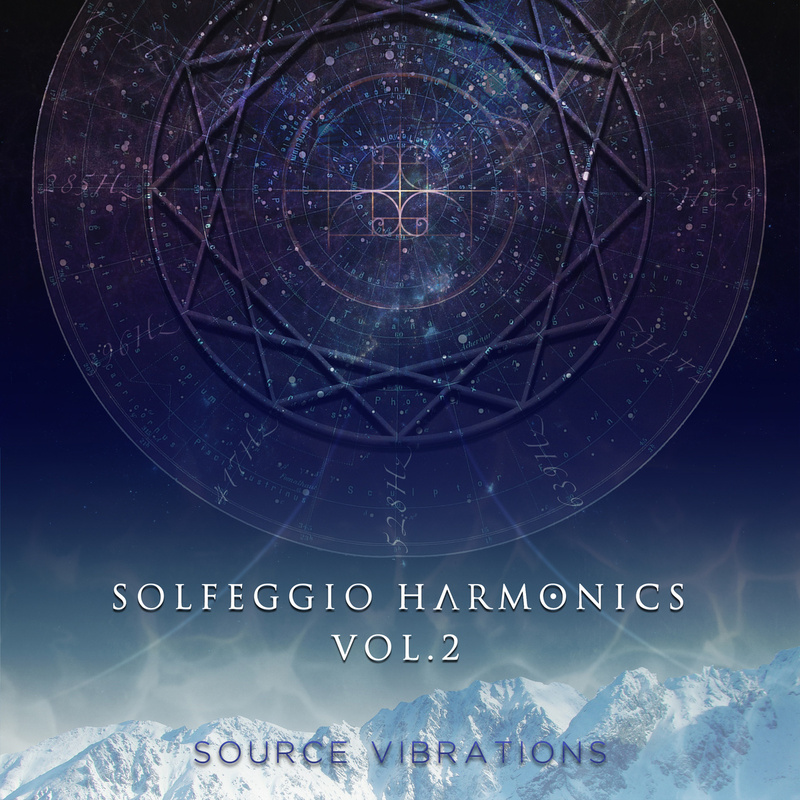 Source Vibrations music uses leading edge vibro-acoustic tools for consciousness evolution. 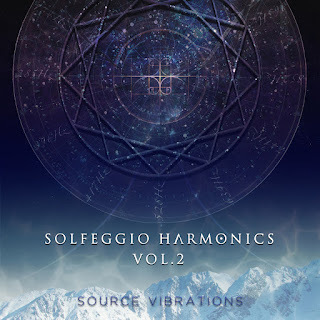 We employ sacred geometric sound design, integrating golden mean mathematics, universal harmonics, sacred tunings like 432 Hz and solfeggio frequencies for establishing resonant fields of internal coherence. Our music uses an emerging Golden Age synthesis technology, converging the code of the cosmos within the structural design of engineered sound. Embedded with mathematically tuned brainwave entrainment technology, our music promotes hemisphere synchronization, cognitive and bio-energetic evolution, sonically entraining the structures of consciousness into the transcendent frequencies of the Source. In listening regularly, you are activating dormant internal resources that can enhance your clarity, balance, and well-being. Vibrating through interior conduits, these sound sanctuaries act as a gentle solvent, loosening and removing the energetic debris of past memories and emotions, clearing the channels for more abundant life-essence to flow through you.